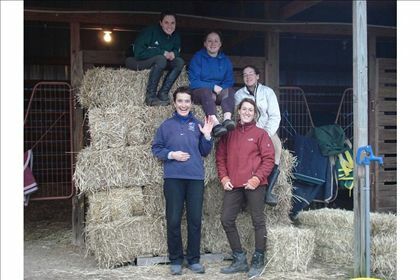 Working Student W/International Rider/Trainer Eventer! 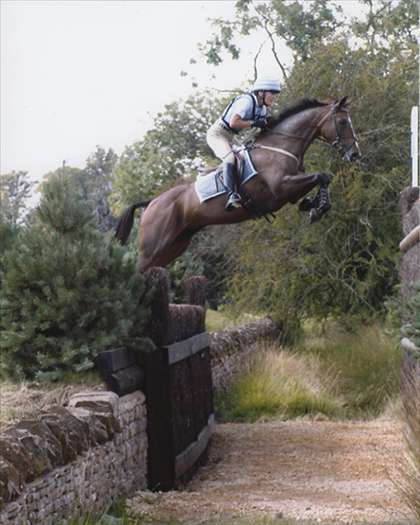 I'm looking for a working student for active eventing stable. 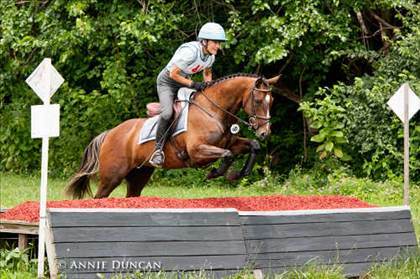 We ride, train, compete, & work with all level and ages of event horses. 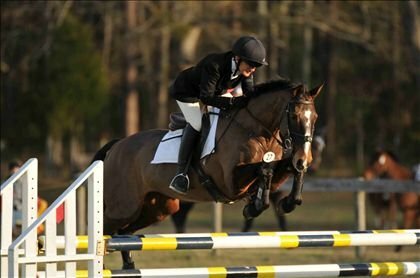 We break in young horses and compete from the baby novice up through the advanced level, mainly concentrating on the lower level horses and riders. Let's make it a good experience for all! I am keen to speak to you about your goals with your riding, what you would like to accomplish, your individual needs, and how we can work together to make a good team and excellent experience. Please give me a call or email me! 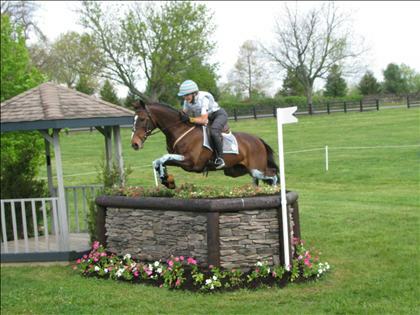 Individual with motivated attitude, desire to excell with high standards and some experience with eventing. Working Students with good goals, eager disposition, and desire to learn! Please contact for more info- full time & part time positions open. Give me a call or email! 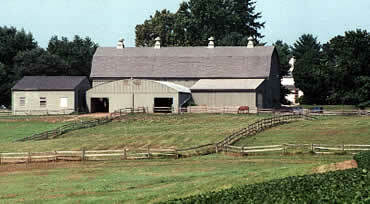 Working student program is short/long term, own horse welcomed, lessons, competing, & training! Board for horse and/or room for rider discounted for six month contract. Time for school/outside job is provided. We've got horses for you to compete! Learn how! We'll help you reach your goals! Call for more info! Position available now! What do you need? Good summer working student program- come join us!! Working student position available now for the Spring & Summer seasons! 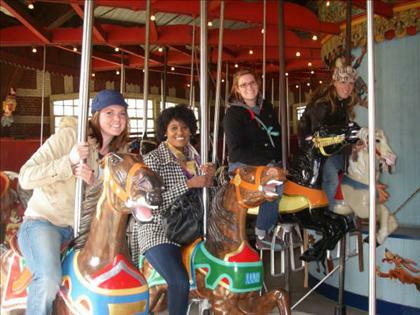 Come ride, work, train, & compete with an International rider/Level III Instructor. 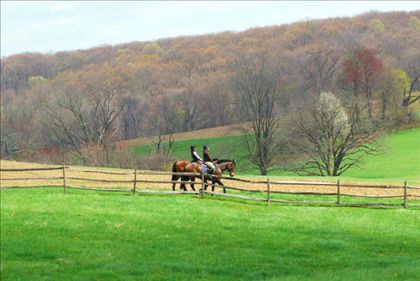 Bring your horse/ride one of our horses. We have 20 special horses, 2 year olds to CCI Four Star rides. 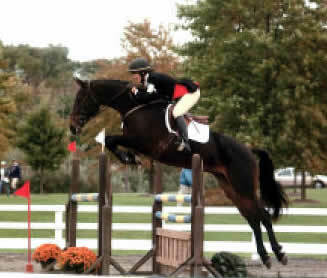 We compete with Registered, Starter horse trials, dressage, jumper shows, & foxhunting. So much to learn! We'll work on your goals/introduce you to all aspects of an upper level yard- stable management, conditioning, grooming, competing, training young horses. We do it and love sharing the life! I'll set up a flexible program made just for you! 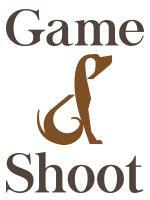 We have a good team so please get in touch and let me know how I can be of help. Good short term position available and a long term, six months, position open too! Let me know what you need.